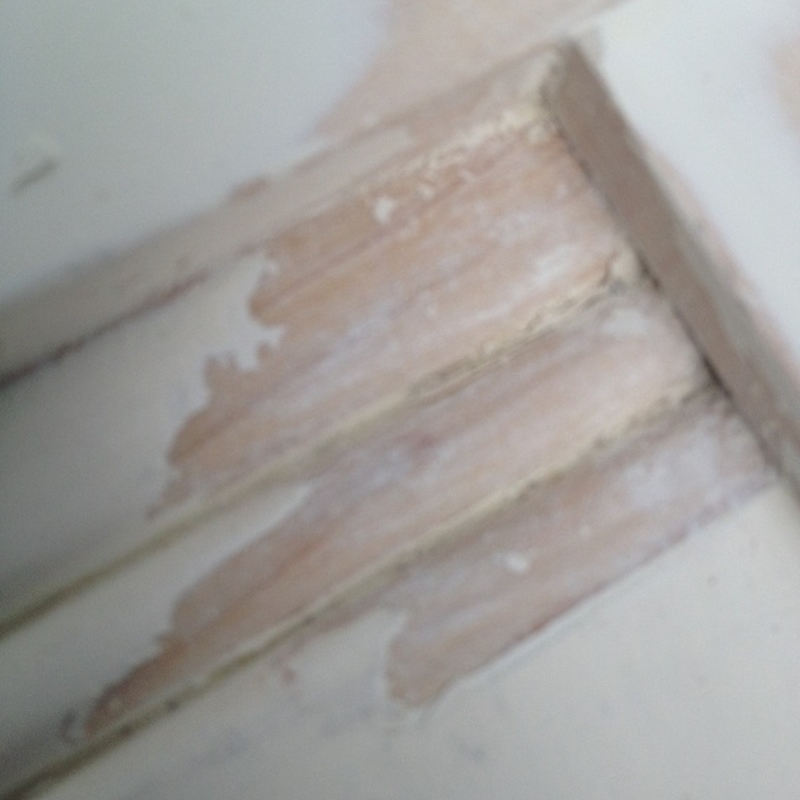 Every kitchen cabinet I've ever painted has some grease or food of some hind on the doors. Over time airborne pollutants which include grease settle on the tops of cabinet doors. Before any painting begins... GREASE HAS TO BE REMOVED. Below is an example of how I use a razor edge to scrape grease. Chemicals do not remove this step. Once scraping is done, the next step is using chemical cleaners, wiping clean followed by sanding and then finally by air blasting all the dust away. There is no easier or better way to prepare cabinets for painting than this. 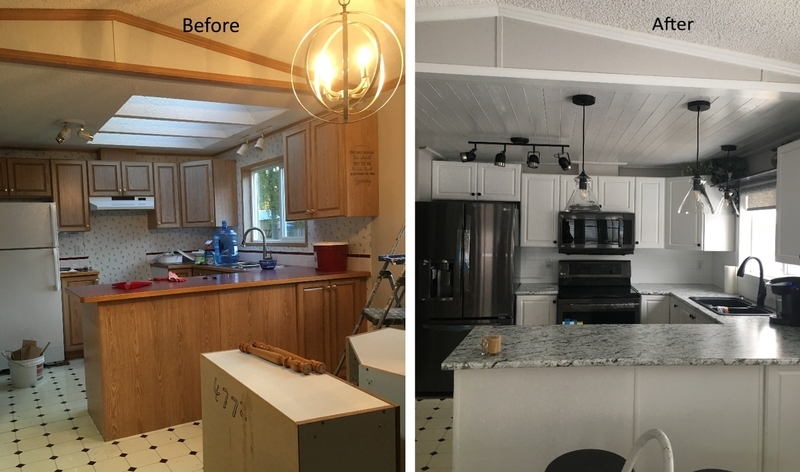 Why it costs money to paint kitchen cabinets and why you choose a re-finisher that takes the time to do it right. You have to get the grease off the wood and out of the grain. If you don’t... the paint won’t stick!